I am a marine scientist and PhD student in marine habitat conservation and monitoring. I am interested in the ecology and biology of marine species and in the development of field approaches supporting the management of marine environments. 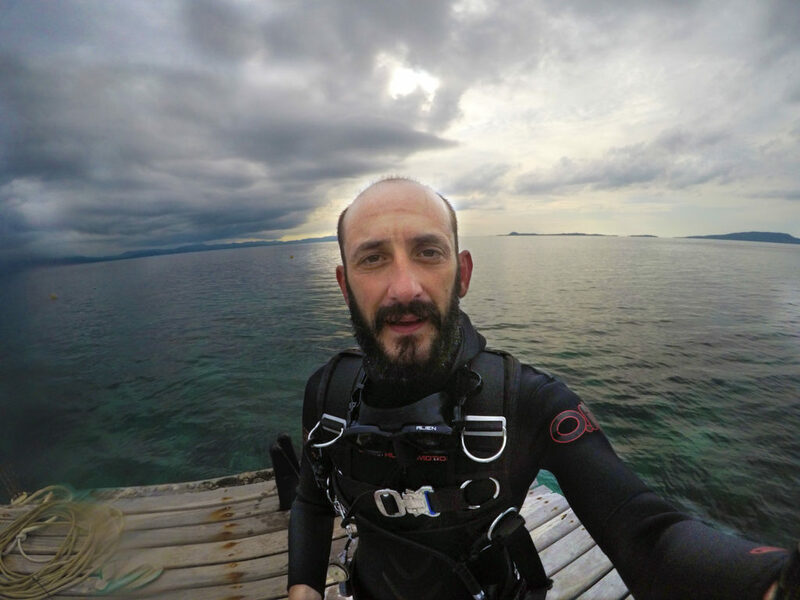 My research in GreenBubbles focuses on the development of sampling approaches in the underwater environment based on photogrammetry; using and implementing citizen science for education and data collection; using 3d mapping for communicating science; development of products for scuba diving industry. – Palma M, Rivas Casado M, Pantaleo U, Cerrano C. High resolution orthomosaics of African coral reefs: A tool for wide-scale benthic monitoring. Remote Sensing 9(7), 705. Read it also in Zenodo here. – Lucrezi S, Milanese M, Markantonatou V, Cerrano C, Sarà A, Palma M, Saayman M. Scuba diving tourism systems and sustainability: Perceptions by the scuba diving industry in two Marine Protected Areas. Tourism Management 59: 385-403. Read it in Zenodo here. Tagged Marco Palma, Meet the Team, UBICA. Bookmark the permalink.